EpNamer is a useful tool for renaming TV episodes. It’s not open source, but it is written in .NET and the developer has released a version that works with mono. 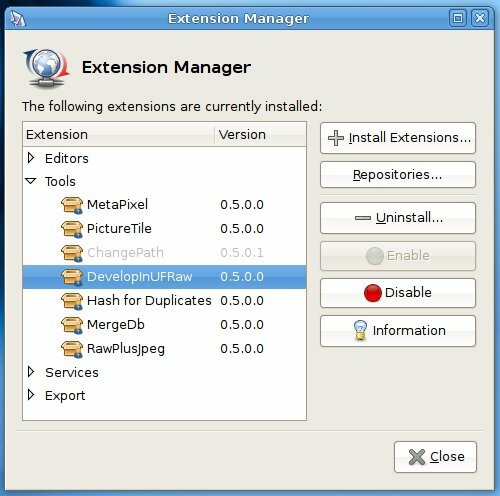 To run it on Ubuntu, you need to download the Mac OSX version from epnamer.com, mount the image, copy the application to your home folder and install some mono dependencies. 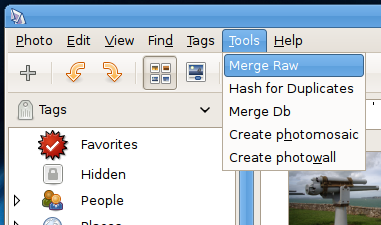 If anyone’s found a better tool for renaming media files on Linux I’d be keen to hear about it! Unfortunately I couldn’t get the current Windows release of EpNamer (1.4.5) working. 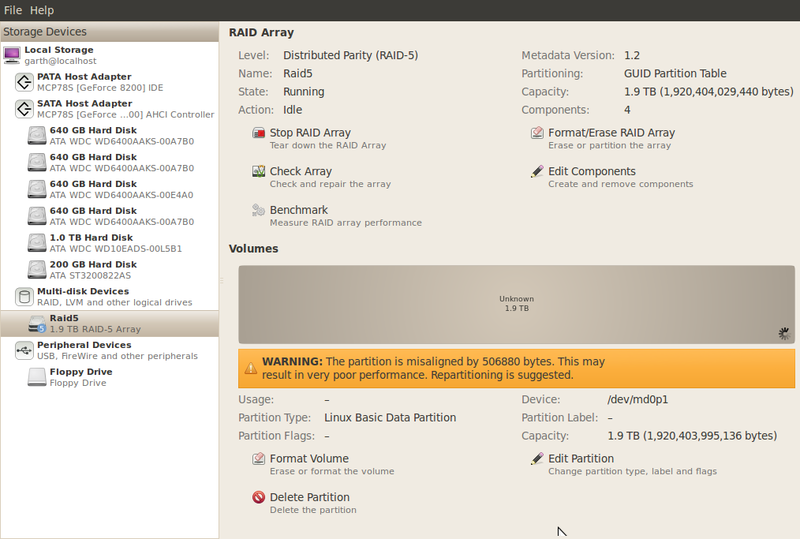 This entry was posted in IT, Linux and tagged epnamer, linux, mono, ubuntu on May 17, 2010 by Alex. I use the terminal program Guake on my Ubuntu 9.10 laptop, which is really handy for quick access to a terminal window (I changed the shortcut key from F12 to Alt+~ though, which makes more sense to me as it’s more like Quake :-)). With Desktop Effects enabled though, the default animation doesn’t quite look right. 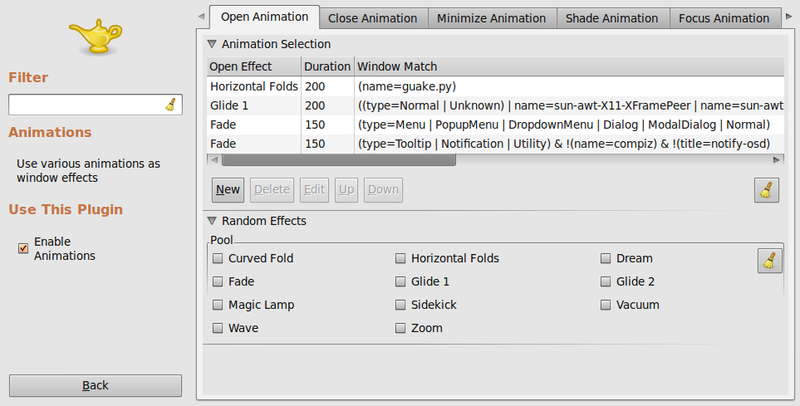 So to change it I needed to figure how to change the animation for a specific window. Fortunately the process is reasonably simple. 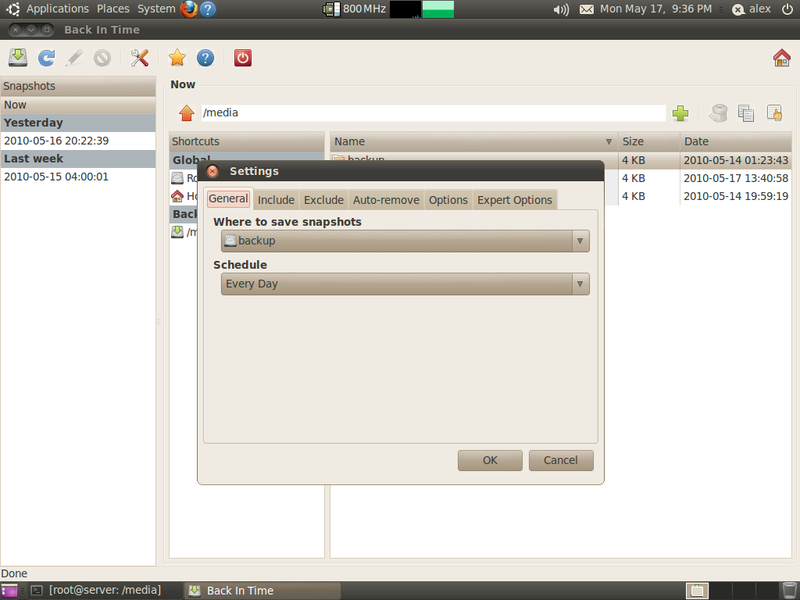 Next, open CCSM by going to System > Preferences > CompizConfig Settings Manager. Click on Animations. 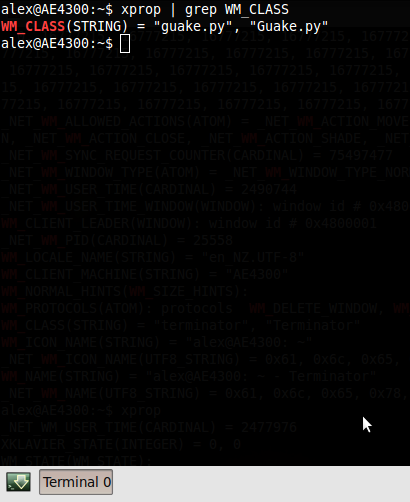 Where “[WM_CLASS]” is the first field from the xprop output gathered earlier (“guake.py” in my case). CCSM seems to only match the first value for WM_CLASS, as “Guake.py” didn’t work. Refer to the screenshot below for an example. Finally, you need to make sure that this rule is at the top so that it matches before any other rules. Simply highlight your new rule and click the up button a few times. This entry was posted in IT, Linux and tagged compiz, linux, ubuntu on October 11, 2009 by Alex. I keep Googling this, when really I should have committed it to memory by now. 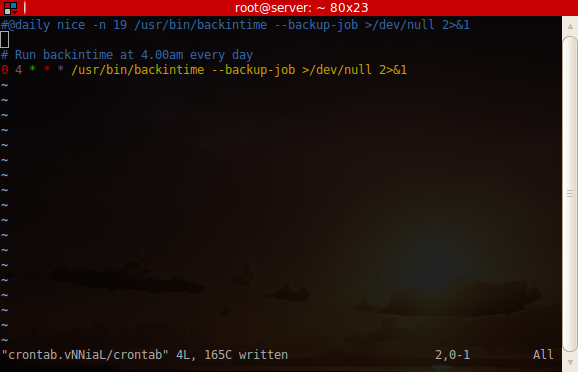 It’s extremely useful when cloning hard drives, which takes a long time with modern disks (a 160gb hard drive takes about an hour over eSATA @ ~50MB/s). Anyway while there are more efficient methods, dd is simple and it works. This entry was posted in IT, Linux and tagged cli, linux on April 25, 2009 by Alex Forbes. Over the past few days I’ve been setting up a few old computers to send to a school in Vanuatu. 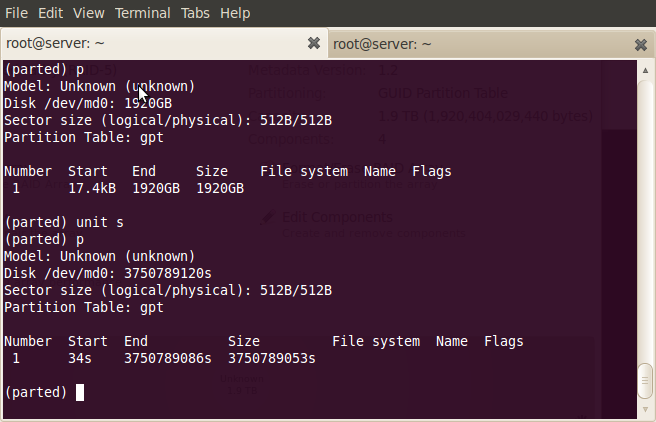 They’re fairly modest machines but still perfectly usable (albeit not with Vista); P4 1.6ghz, 256mb ram, 40gb hdd. They even have nvidia vanta graphics cards (which sadly can’t do OpenGL – it would have been nice to load Stellarium on the machines). They also have brand new 17 inch LCD monitors, as the bulky CRT monitors that they had originally can’t be taken over as luggage on the plane. The computers are going accross with students as part of a cultural exchange trip, which allows the students to experience life in Vanuatu. The school they are visiting has virtually no IT expertise – when our english teacher sets them up he will be the closest thing they have to a systems administrator! This makes is more important for things to just work, but there are also other challenges. We could just roll back the machines to the Microsoft operating system they are licensed for (Windows 2000), install a few Open Source applications such as Open Office & Firefox, and send them on their way. However a computer setup in this way doesn’t even begin to realise the potential of computers as tools for teaching and learning. In the end it was a pretty easy decision to install Edubuntu on them. Edubuntu comes with all the usual productivity tools (the base Ubuntu system), plus a whole lot of “edutainment” packages (games), and also some specific tools to aid the teaching of specific subjects. You don’t get an equivalent setup on Windows 2000 without a lot more effort or a lot of money. Windows 2000 is now 8 years old, and well past its use-by date anyway. The timing actually turns out to be quite bad however, as Edubuntu 7.10 is now 6 months old, and the LTS version 8.04 is about to be released. But I would rather send over a fully patched Gutsy system than a beta Hardy system, so that is what they’re getting. The school also asked if we had an old library cataloguing system that they could use, as their one has “crashed”. Unfortunately I only heard about this yesterday, otherwise I could have set up koha on another machine. Koha is an open source intergrated library system that was originally developed by a New Zealand company. There may yet be time to do this, but I have never even looked at it before so it would be a bit of a rush job. 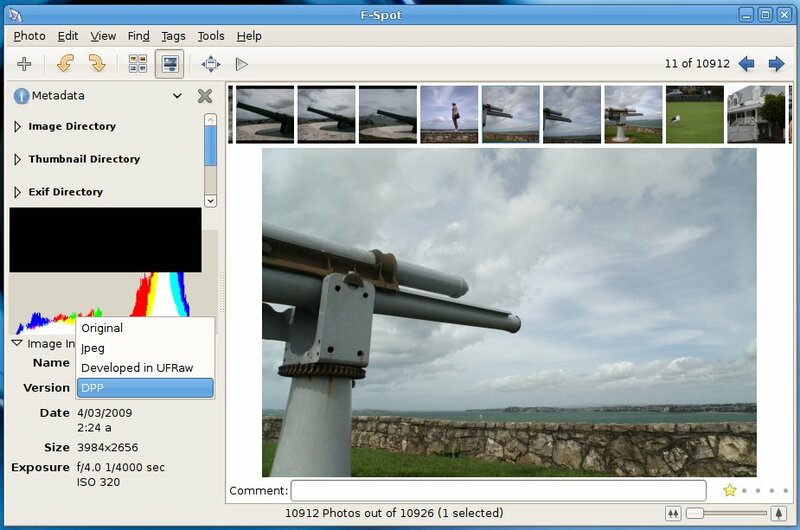 This entry was posted in IT and tagged linux, ubuntu on April 11, 2008 by Alex.